Alexander Byvshev, a rural teacher from Orlov region, posted his poem “To Ukrainian patriots” on social media. The teacher suffered harassment, and the Office of the Public Prosecutor brought a criminal case against him on the grounds of “inciting hatred and enmity”. Byvshev faces four years imprisonment. Dmitrii Shipilov, a blogger from Kemerovo region, was sentenced to 11 months of correctional labour for critical posts about the governor, Aman Tuleyev. Subsequently his punishment was transmuted to a stretch in a settlement-colony. Shipilov is currently under arrest. 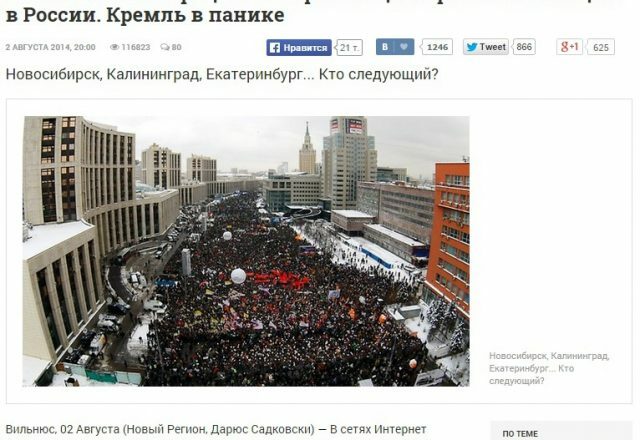 Ksenya Sergeyeva, a political activist from Novgorod, posted this collage on her homepage on social media. 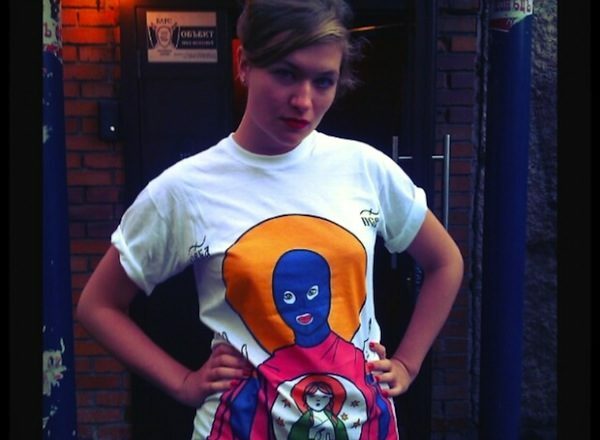 She was accused of “promoting fascist symbolism with the Russian flag in the background”. A criminal case has been brought against Sergeyeva, and she faces four years in prison. 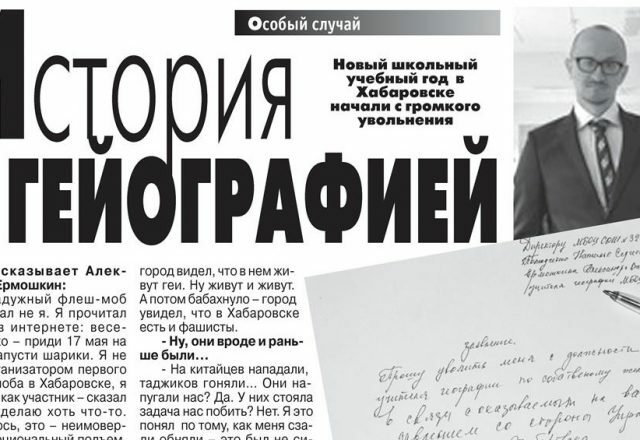 A court in Khabarovsk fined the editor-in-chief of the “Young Far-Easterner” newspaper, Alexander Suturin, for “propaganda for non-traditional sexual relationships amongst minors”. 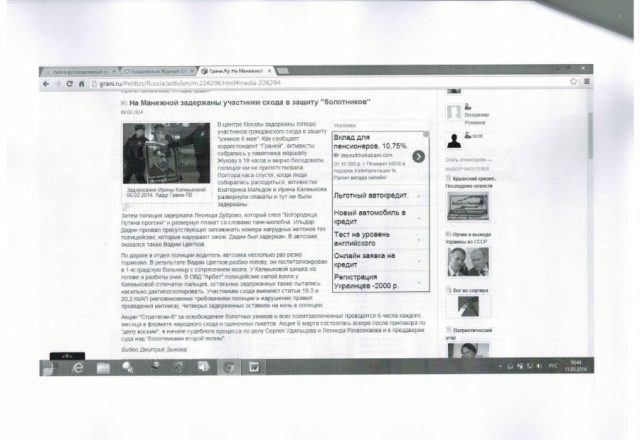 An action was brought in connection with the publication of an article about the teacher and gay activist Alexander Yermoshkin, who was sacked in response to pressure from religious and right-wing radical organisations. The famous Metro Trains Melbourne video is an advert about behaving safely on public transport. 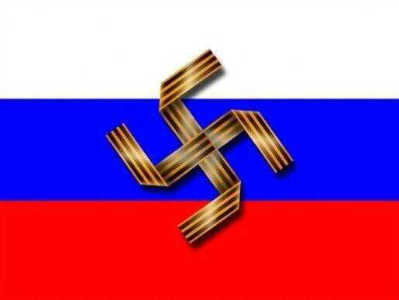 In Russia the clip has been blocked on the orders of Roscomnadzor, which considered it to be suicide propaganda.